Playing Pokemon Go? 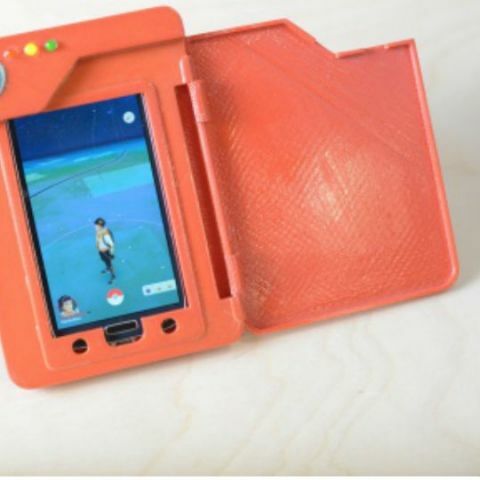 Check out this 3D printed Pokedex that’s also a power bank! Niantic has seen unprecedented success with its new Augmented Reality game - Pokemon Go. Even though the game has not released in India, we are sure a lot of you have downloaded the apk, and are wandering about the streets catching some cool Pokemon. Those that are playing the game would know that it is a big battery drainer. They say an average Pokemon Go player plays for at least 30 minutes at a stretch, and with the game requiring GPS services to be switched on, smartphone batteries definitely need to work overtime. For the same reason, Sparkfun user, Nick Poole, created his own Pokedex, which is also a 2600mAh power bank. Poole 3D printed this case, which can easily house his Samsung Galaxy S4 inside. 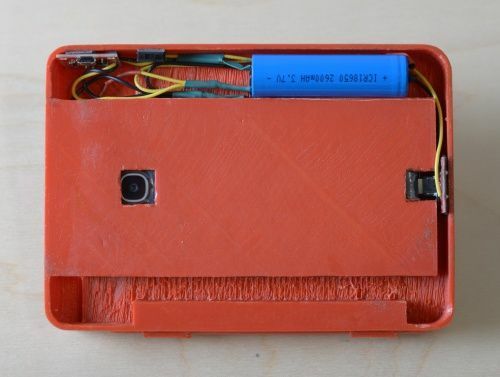 In a blog post, Poole writes, “The case itself is 3D-printed from ABS in classic Pokedex red and acetone polished to a high sheen.” If you are planning to 3D print your own Pokemon Go inspired power bank, you can download Poole's project files from here. PvP, trading and legendary events coming to Pokemon Go? Will the game spark the beginning of some more, cool Pokemon accessories now? Only time will tell. Meanwhile, if you are dying to get your hand on the game in India, watch the below video and learn how to install the same on Android smartphones.